In conjunction with the announcement of the first annual SnowtaNYE indoor music festival, Minneapolis-based concert promoter  TC Presents is pleased to announce a partnership with fellow Twin Cities company Vibes, a producer of Hi-Fidelity Earplugs. Vibes are earplugs that are designed for live music. Unlike traditional foam earplugs that muffle sounds, Vibes retain the clarity and quality of music while lowering decibels to safer, more comfortable levels. 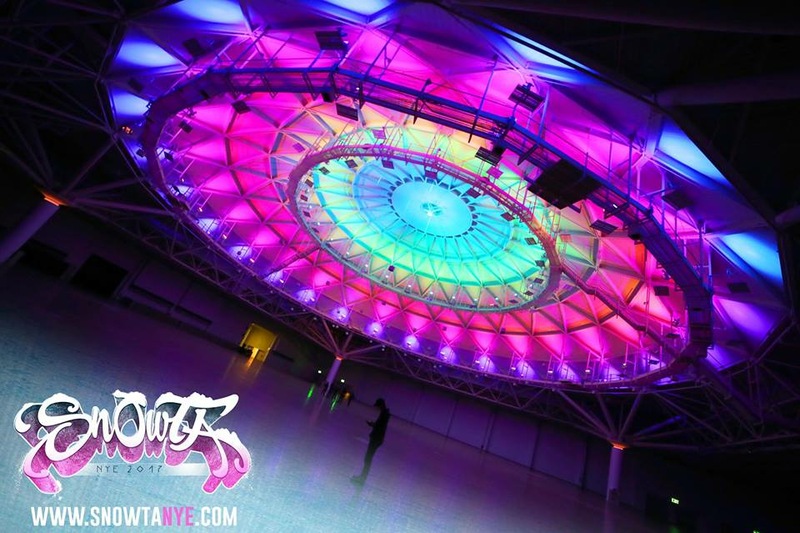 Vibes will be made available on-site at SnowtaNYE, which will be held at the Minneapolis Convention Center on December 31, 2016, from 6:00pm to 2:00am. In addition to providing attendees with the opportunity to comfortably and safely immerse themselves in the live music experience with Vibes, TC Presents is committed to offering a true music festival experience to the Midwest, something typically not available during the winter months. Along with the multi-stage music lineup, which includes international superstars like Big Gigantic, Dave Tipper, Waka Flocka Flame, and Infected Mushroom, as well as local legends like Prof, Bobby Raps, and DJ Abilities, the fully indoor festival will include art galleries, virtual reality demonstrations, skateboarding, and carnival rides – including a Ferris Wheel. With this initiative, TC Presents aims to give back to music fans by providing them with the ability to protect their hearing health and improve their live music experience without having to compromise on sound quality. Additionally, each pair of Vibes Hi-Fidelity Earplugs purchased includes a donation to Hear The World Foundation, a global hearing health charity, which goes toward providing hearing healthcare for children in need around the world. TC Presents is excited to bring in Minneapolis-based companies like Vibes to enhance the fan experience at the largest New Year’s Eve party in Minnesota and bring national recognition to the Twin Cities’ growing electronic music and hip-hop community, while providing a one-of-a-kind indoor music festival experience.